Those who learn how to BE STILL are ones that STILL BE praising. Be still, and know God so that even when storms of life come you will still be praising. Be still, and know God so that even when the fiery trials come, you will still be praising. Be still, and know God so that even when all hell breaks loose, you will still be praising God. Be still, and know God so that even when others give up, grow weary, and faint you will still be praising God. Be still, and know God so that even when persecution comes, you will still be praising God. 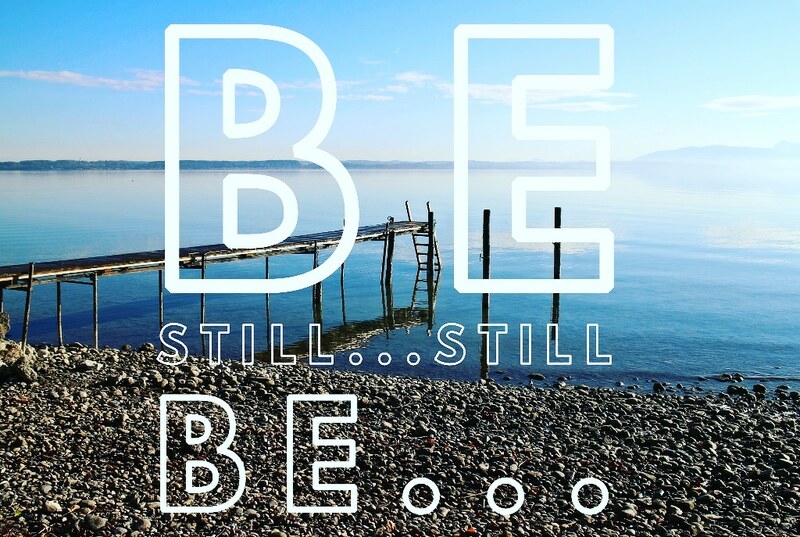 Be still, and know God so that even when the enemy of your soul is attacking, you will still be praising God. Be still, and know God so that even when others speak evil of you, you will still be praising God. Be still, and know God so that even when the answer to your prayer is delayed, you will still be praising God.